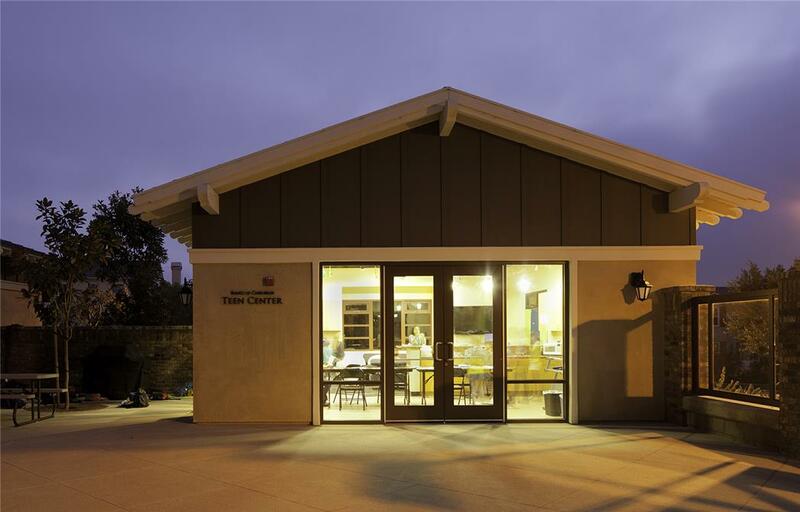 Replacing a 30-year-old, pre-fab trailer, the City of Carlsbad, developer, community, and design team collaborated to create a facility that serves children brought in for after-school programs. 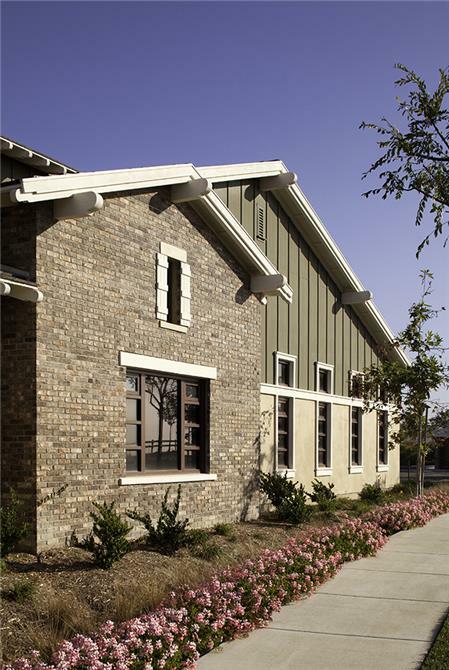 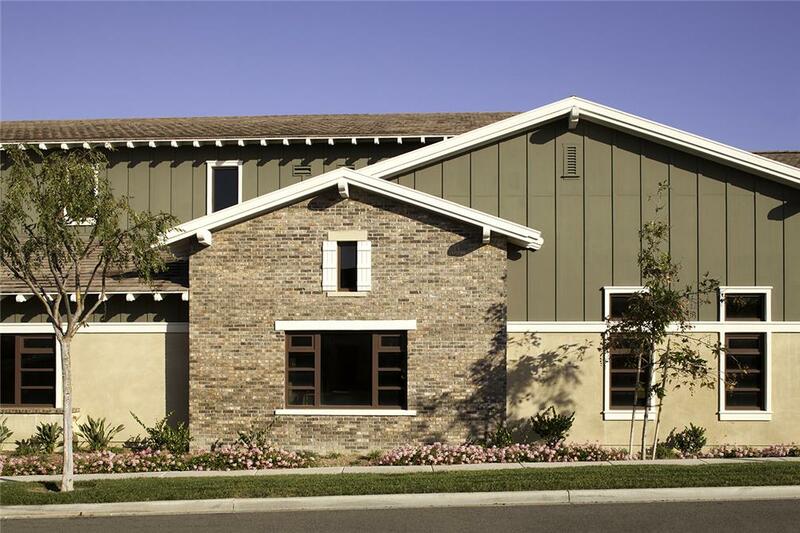 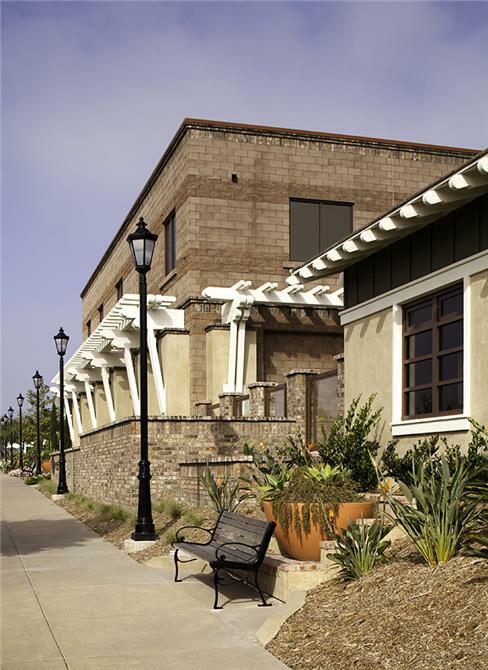 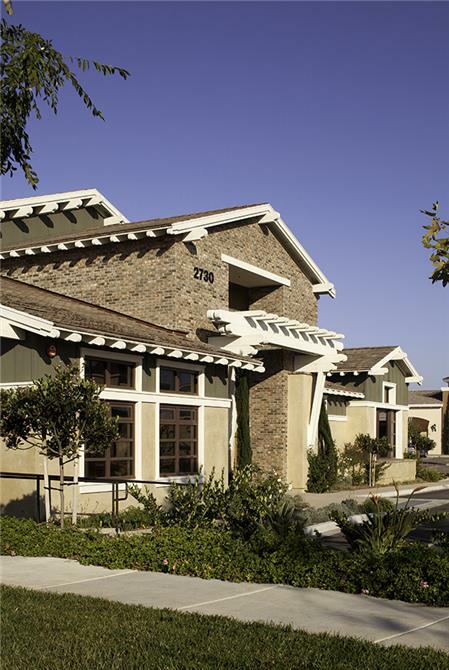 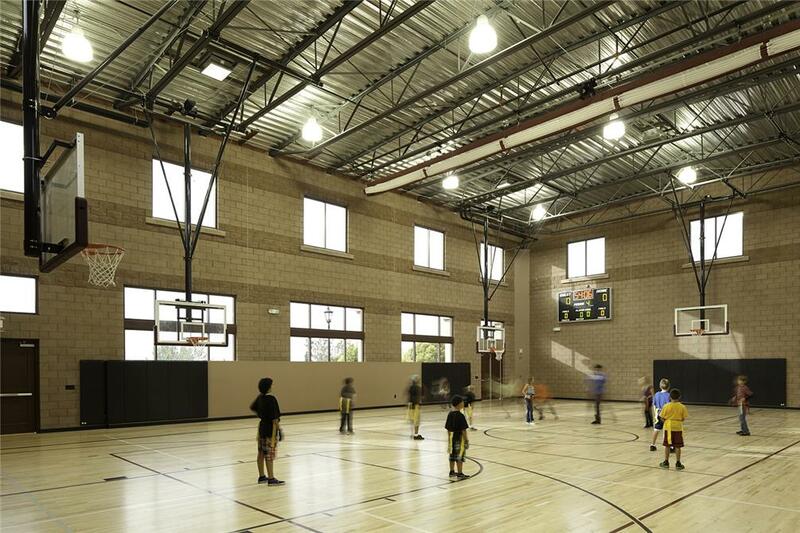 Adjacent to a village green, the Boys & Girls Clubs is part of a commercial center of a walkable master planned community. 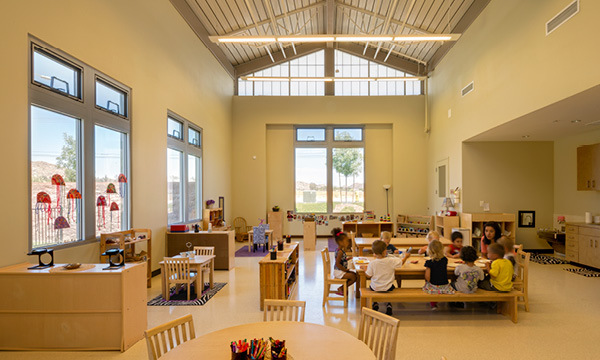 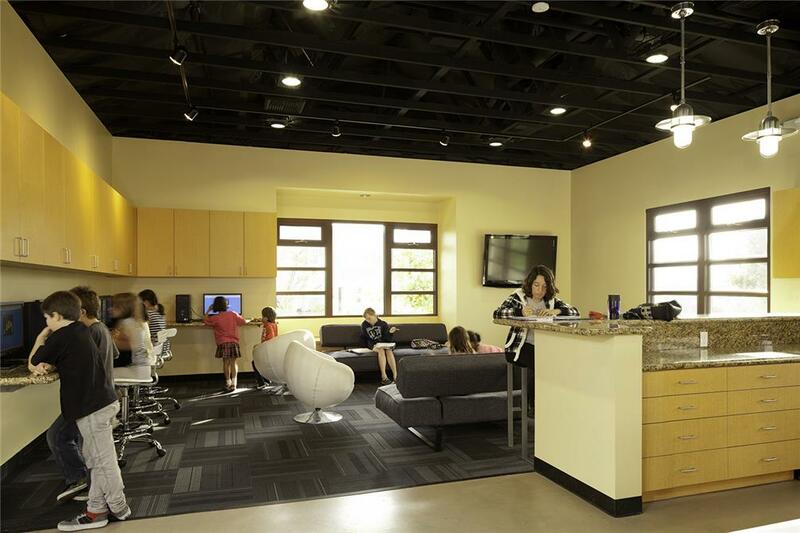 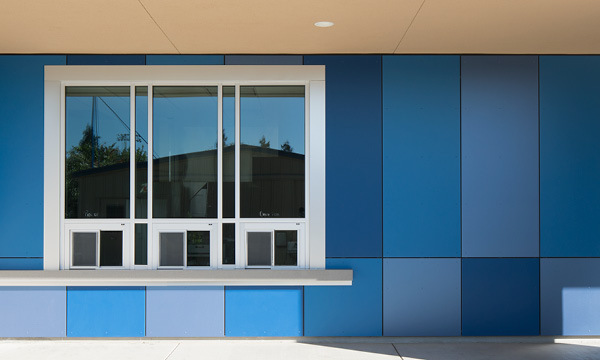 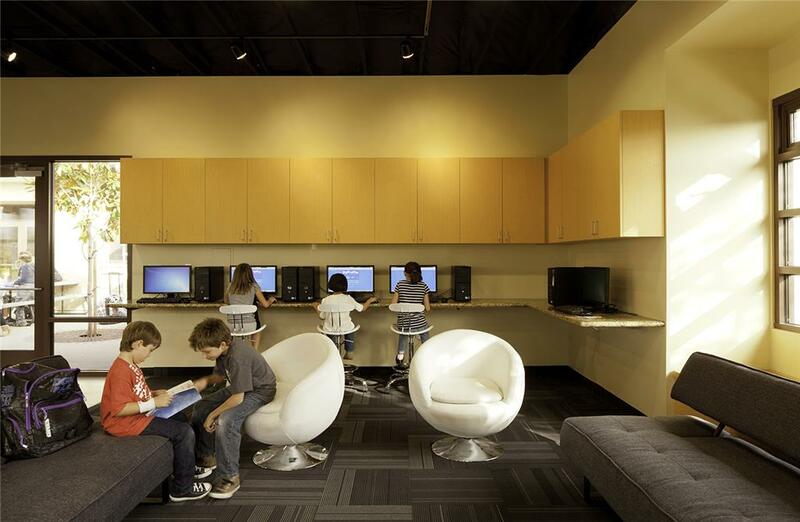 The hub of the clubhouse features a large central game space that connects the other activity areas including a technology center, learning center, art room, music room, drama dance studio, gymnasium, and outdoor courtyard with a separate teen center.